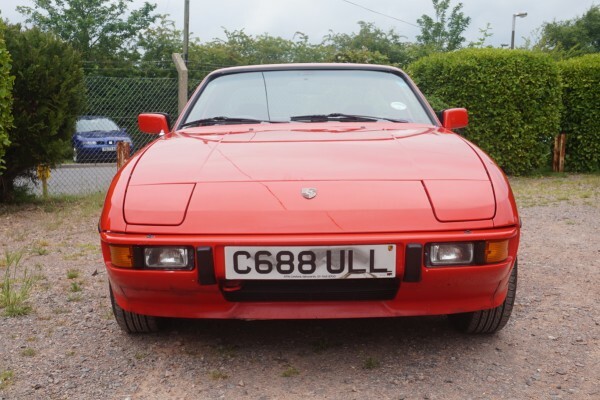 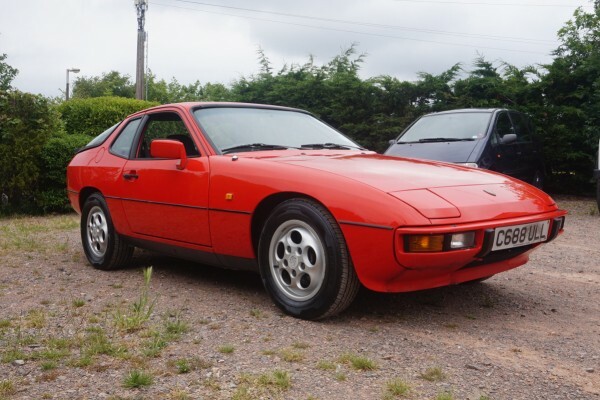 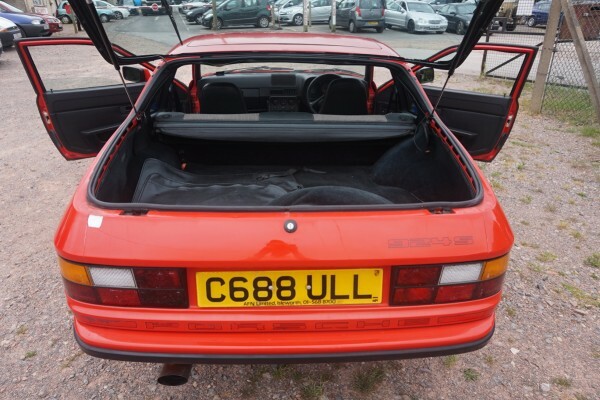 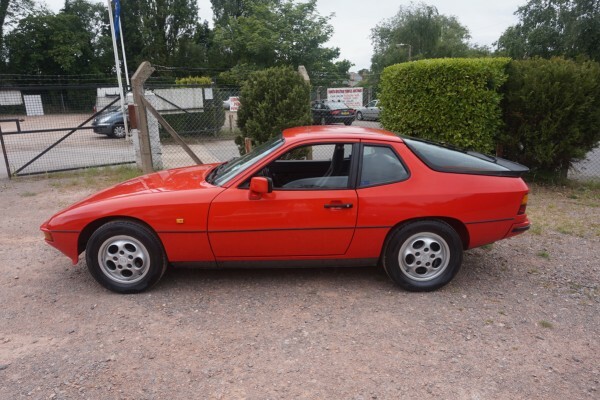 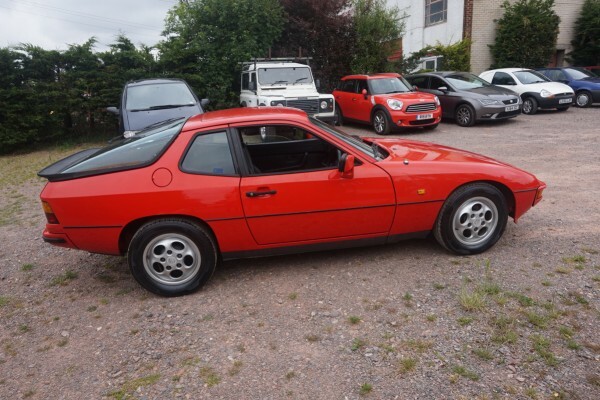 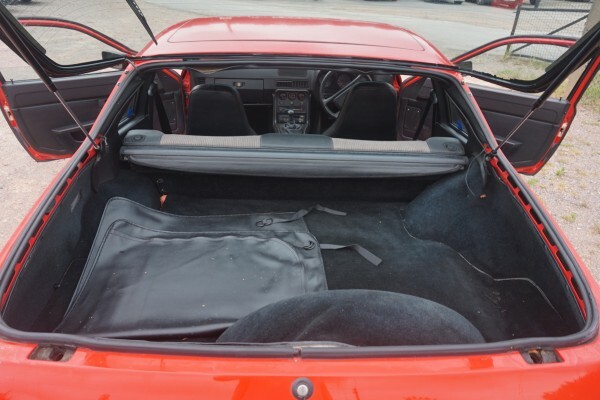 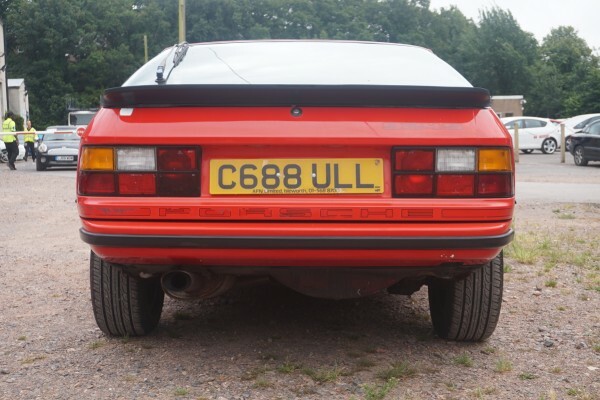 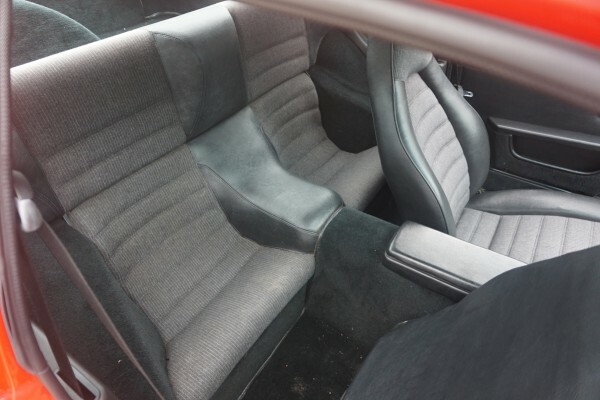 This is a fine example of a Porsche 924( these cars have a 2.5 litre porsche engine not the audi unit). 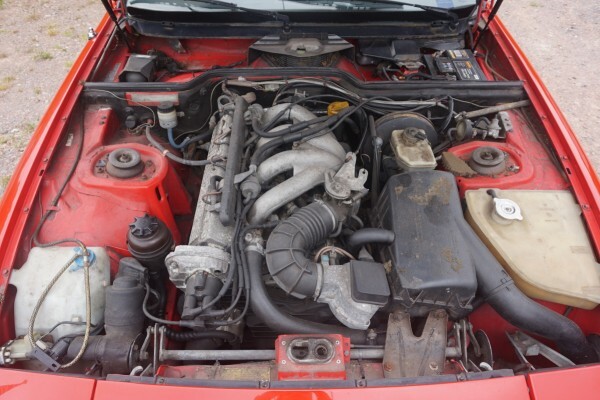 She comes with full service history 17 stamps main agent & specialist. 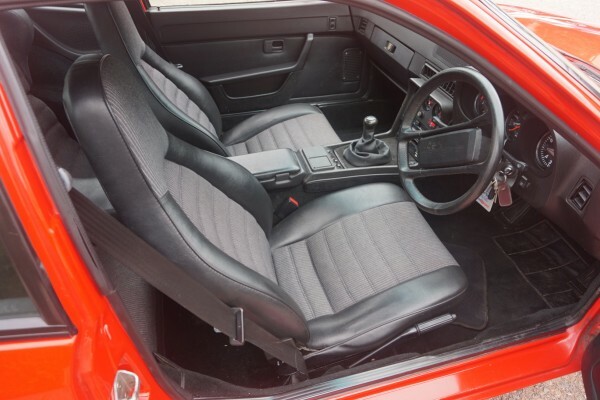 Private entry.She is finished in red with black interior which is in good condition. 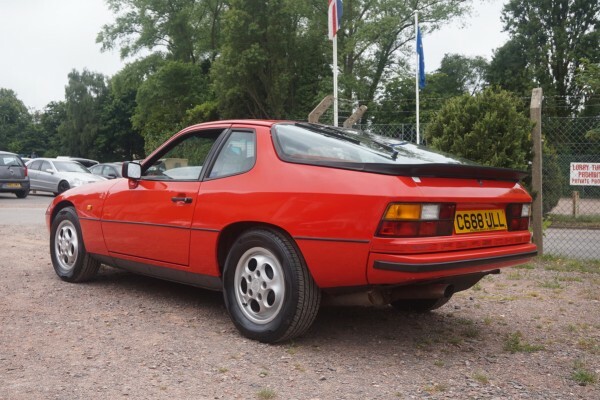 A great starter classic.